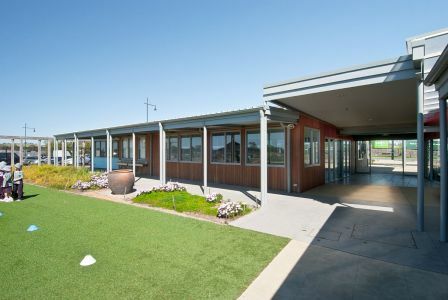 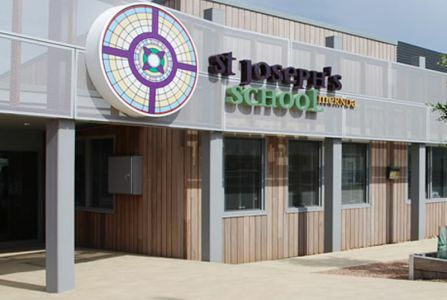 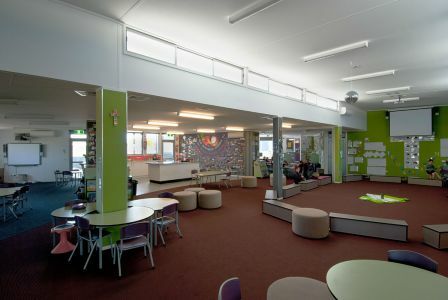 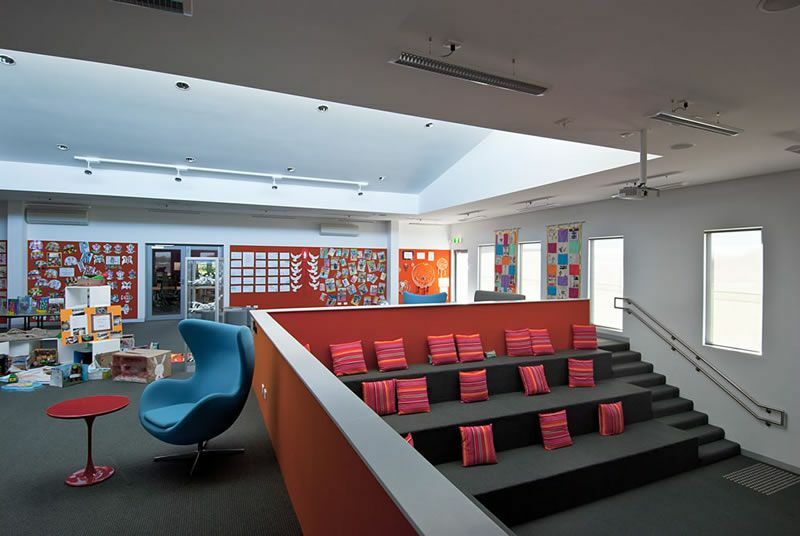 Stage 1 commenced in 2009 with a new innovative flexible learning model was the creative drive for this new school. 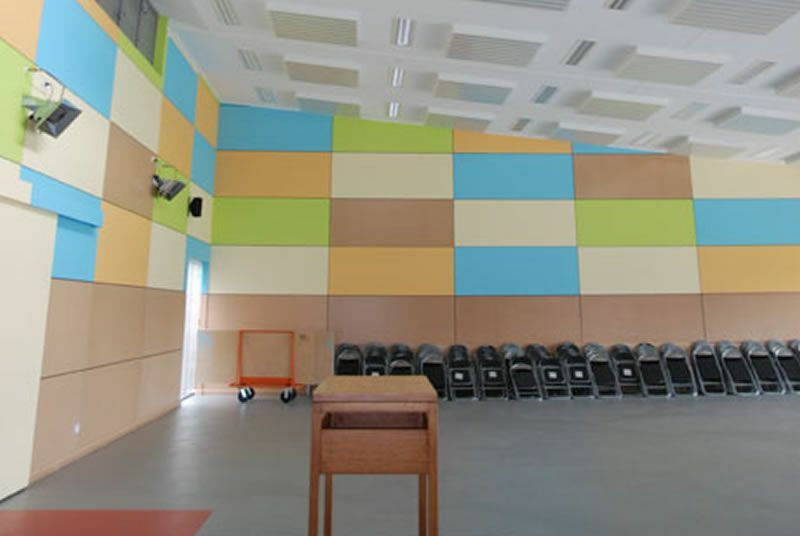 Initial facilities included, Staff Administration, Multipurpose Hall and a Flexible Learning Village. 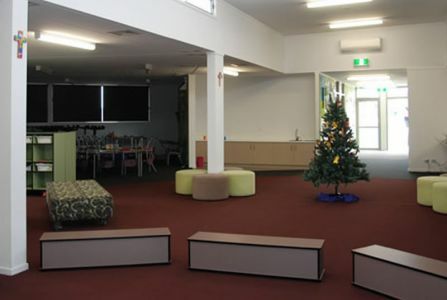 The ‘BER’ saw creation of a new Resource Centre linking into the Learning Village and upgrade of student facilities. Creation of second Flexible Learning Module linking to Resource Centre. Creation of a third Flexible Learning Module with expansion of carpark and new artificial grassed playing gields.